Short Time Thermal Current (Ith) As per customer requirement. 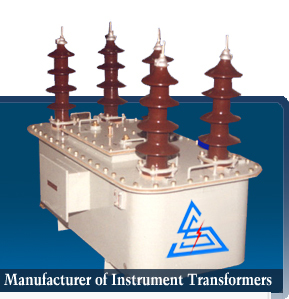 Primary Current (CT) As per customer requirement. 1. The metering cubicle consist of a pilfer resistant metering chamber on top of CT-PT chamber. 5. CT-PT Chamber accommodates epoxy resin cast CTs & VTs. It has ample clearances as per standard. 6. All the joints and hinges of the cubicle are welded internally making it inaccessible and pilfer resistant from outside. 7. Both the chambers are dust and vermin proof and have locking and sealing arrangement. 8. Any additional features can also be provided, if required by customer.